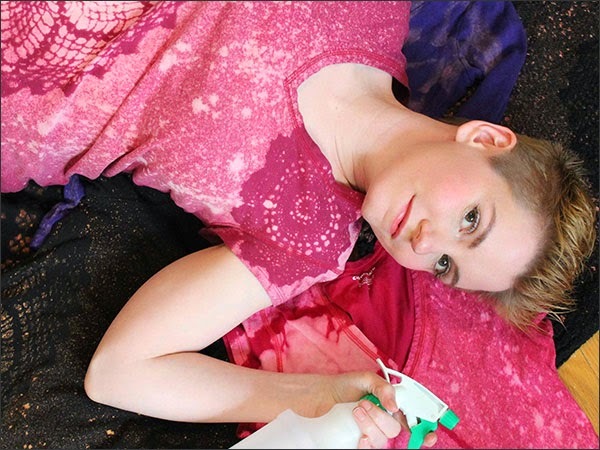 I've partnered up with Our Social Fabric for a free upcycling workshop. 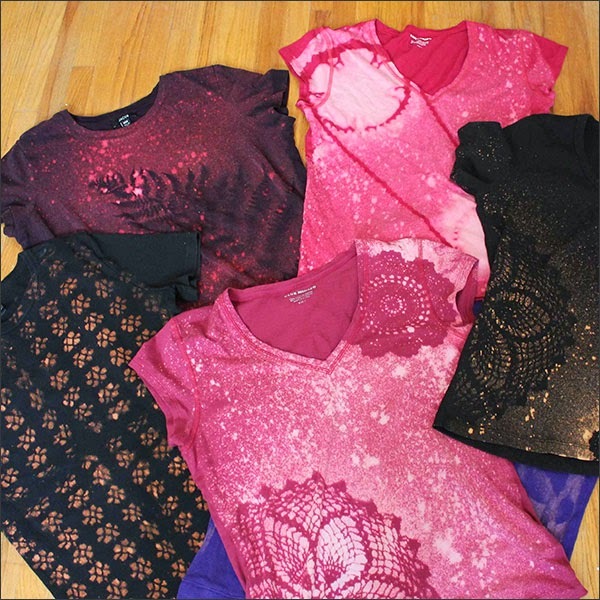 We're reloving old t-shirts using doilies and bleach. The workshop is on July 19th from 2pm to 3:30pm. All you need is to bring an old t-shirt and register here. These are the sample t-shirts my partner-in-crime and I created. They ended up looking pretty nifty! We tried doilies, leaves, bike chains, etc. Here's my cutie patootie crafty peep Kat. We had a blast! Hope you'll join us! 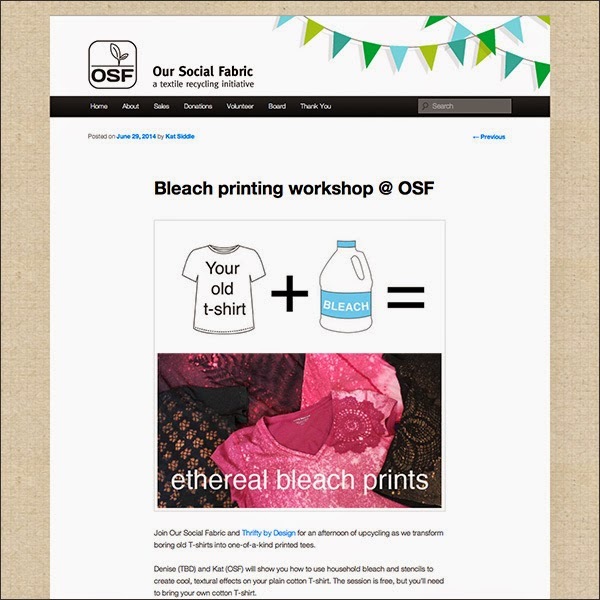 For more information about Our Social Fabric and the upcycling workshop visit the OSF blog.